Founding member, Darren Blackwell and Sue Ferguson are the co-directors of Oakland Vale Ltd. Established in 2003, we are a team of Architectural Designers and Build Consultants based in East Sussex. Our ethos is to ensure your vision becomes reality. Darren creates the stunning hand-drawn conceptual designs that bring our clients visions to life. 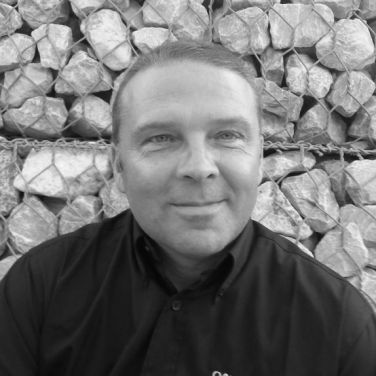 Darren has over 30 years experience in the building industry, and has spent over 15 years as an Architectural Designer. Designing bespoke homes including oak-framed properties for various clients such as self-builders. Typically the process would start with an initial meeting with Darren. He would meet with you and discuss in detail the requirements of your new home, such as the design style and budget. Offering advice regarding the design and feasibility of the project in relation to gaining full planning approval. 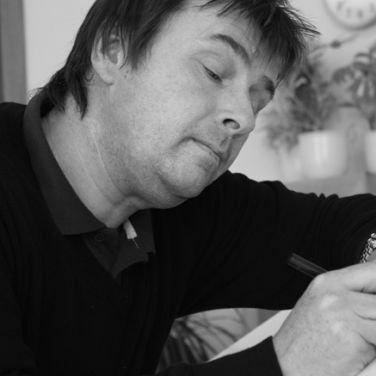 Darren would guide you through the often complicated planning process with the support of our Architectural Technicians. 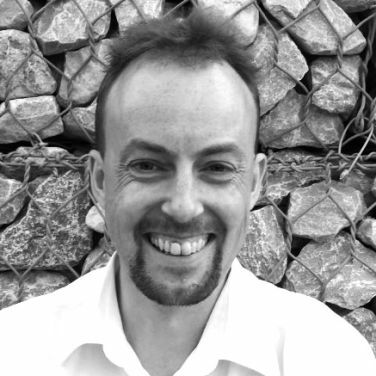 Greville who has a BA(Hons) degree in Architecture, runs our Technical Department, preparing detailed CAD drawings for site and for submission to Building Control. 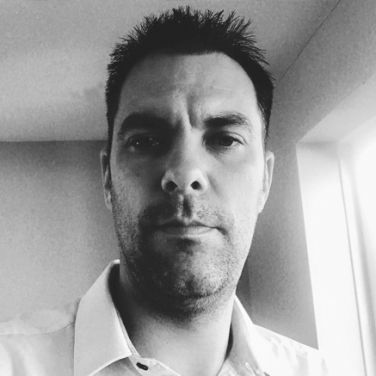 With over 20 years experience in Architectural Design, Greville prepares planning and building regulations drawings for buildings and extensions for residential and commercial clients, having previously run his own practise before joining Oakland Vale in 2007. Typically Greville would become involved with your project once planning approval has been granted, producing detailed technical drawings of your project. Nick oversees our team of site agents and is a skilled Carpenter and Joiner, working with our well established team of highly skilled tradesmen. His level of knowledge and expertise in the technical areas of oak frame house building ensures that all of our sites are finished to a high standard that is both durable and practical. Working in partnership with Oakland Vale. Keith Bailiff of Acer Homes is our partner builder enabling us to offer a high quality managed build service to our clients in and around the Hampshire/Surrey area. Acer are experienced in the construction of Oak framed buildings as well as more conventional builds.